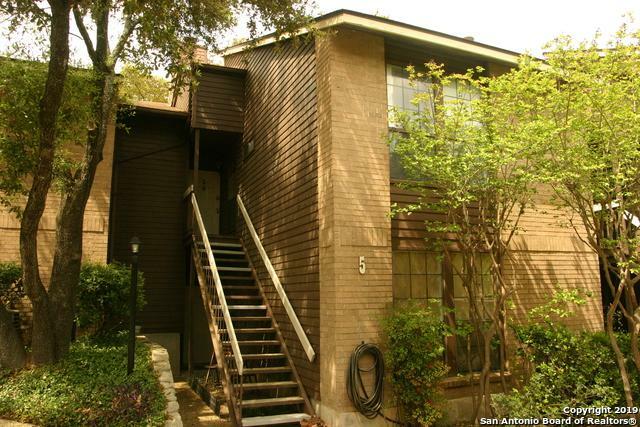 Easy to manage condo ideally located close to the Medical Center, USAA, UTSA and local shopping. This condo has good natural light and un updated bathroom. 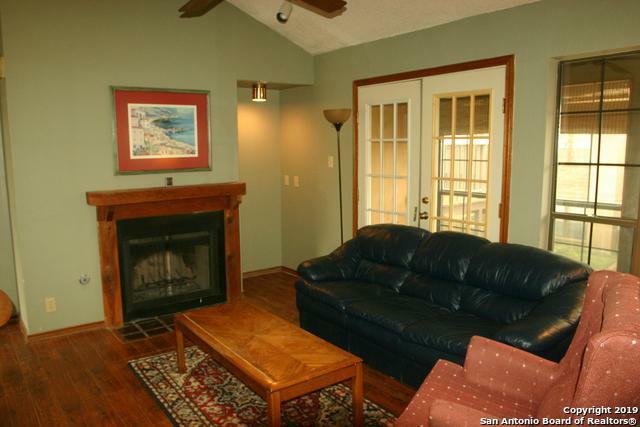 The living room has a wood burning fireplace and leads into the dining area. 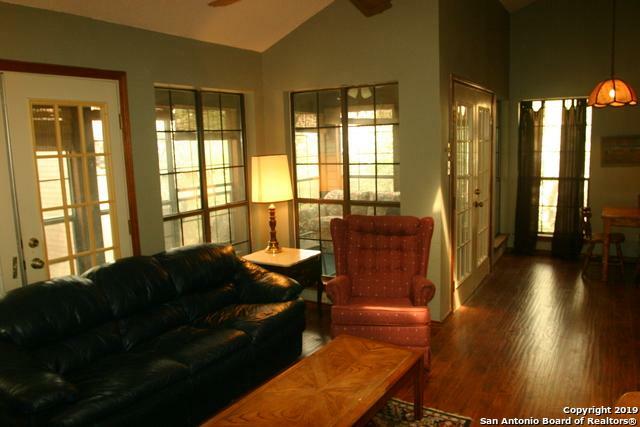 There are two sets of French doors leading to an enclosed patio deck that has mature trees surrounding the windows. The kitchen area contains the utility closet. Master has a large walk in closet. The entry level is on second floor. Nice area very close to bus routes. Condominium Management On-Site Management Professional Mgmt Co. 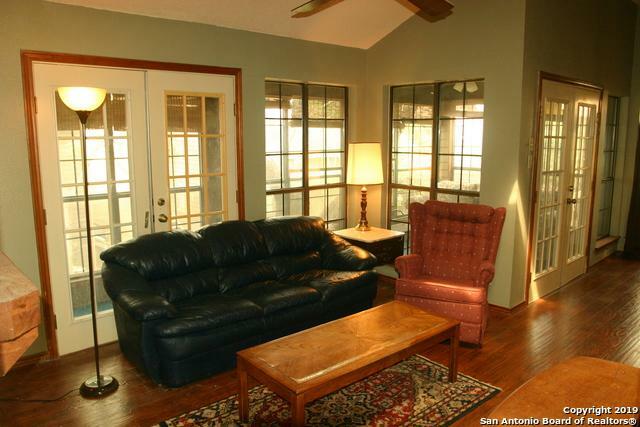 Listing provided courtesy of John Peche of Coldwell Banker D'ann Harper.